Dream Doors allowed couple Martin and Alex to take back control of their working lives! Take a look at this video tour of our new Training Centre, opened in the summer. The site, based in the grounds of the Grade II*-listed Cams Hall Estate in Fareham, Hampshire, was a major milestone in Dream Doors’ development, adding the infrastructure required to support 100 franchisees by the end of this year. 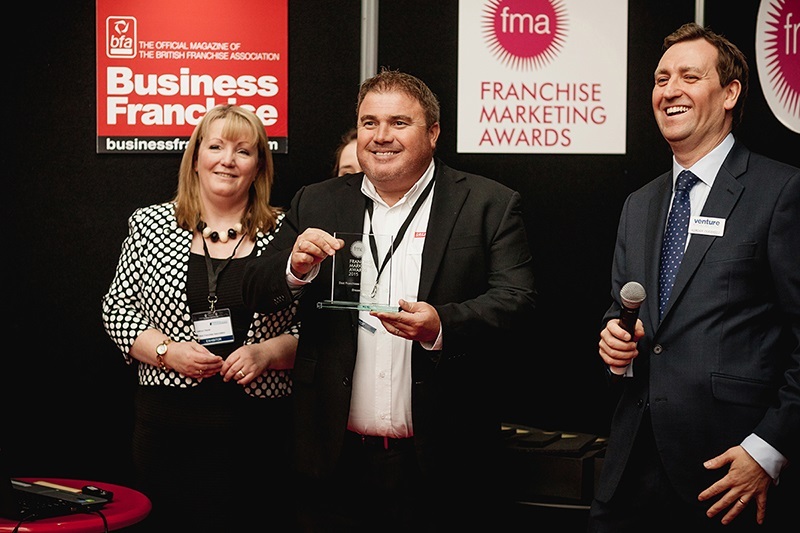 Find out how you could become a franchisee of the biggest name in kitchen makeovers, despite having no previous kitchen industry experience. 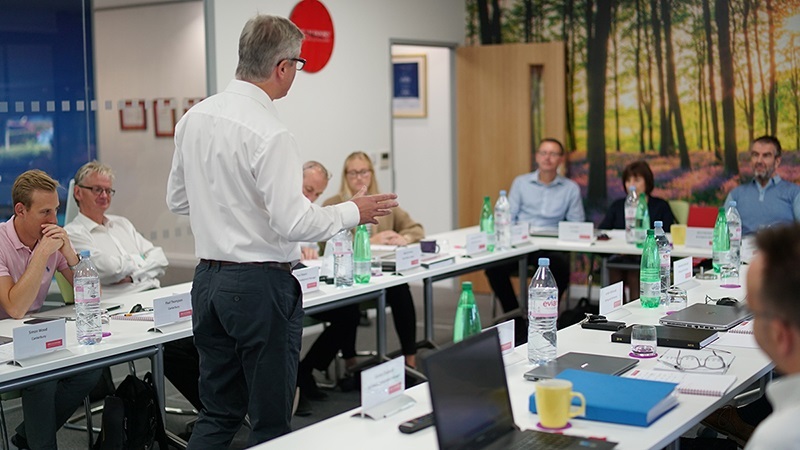 And take advantage of all of the investment Dream Doors has made in its training and support of new franchisees, which could help you to becoming the next million pound Dream Doors showroom. Just 19 territories are available nationwide, so get in touch with the company today to find out which areas are on the market close to you. 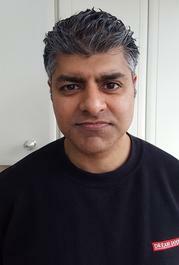 FORMER sales manager Manbir Takhar was looking for a new work opportunity when he joined the UK’s #1 kitchen makeover company. Since 2015, Manbir has been running Dream Doors Reading and Wokingham after previously working for a cash machine services firm. Breakout from your current place of employment? Be your own boss and be in control of your future? Relish a fresh start after retirement or redundancy? Work close to home, making it easier to see loved ones? Build up a valuable asset to sell or to raise your income after retirement? You can have all of this and more when running your own Dream Doors franchise. And you DON'T NEED any previous experience in the kitchen industry or practical skills. What is Dream Doors and what do they do? 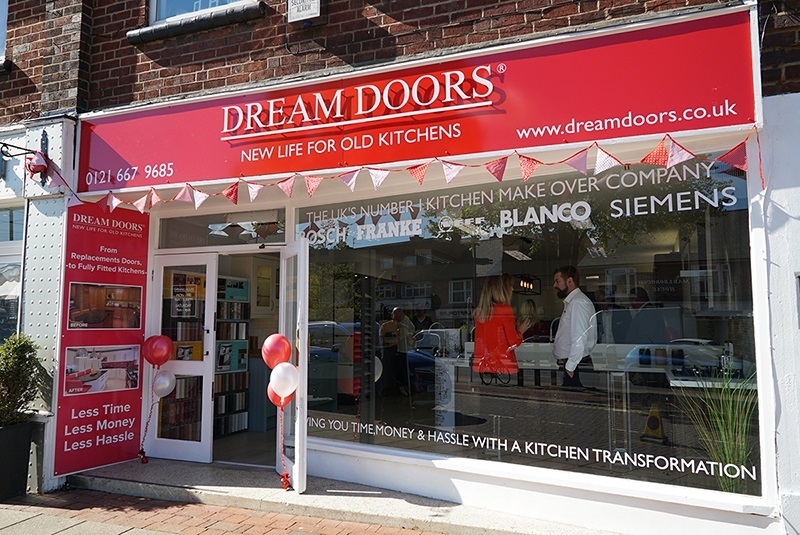 With over 80 showrooms across the country, and over 70,000 projects completed to date, Dream Doors is the UK's largest and most successful kitchen facelift retailer. 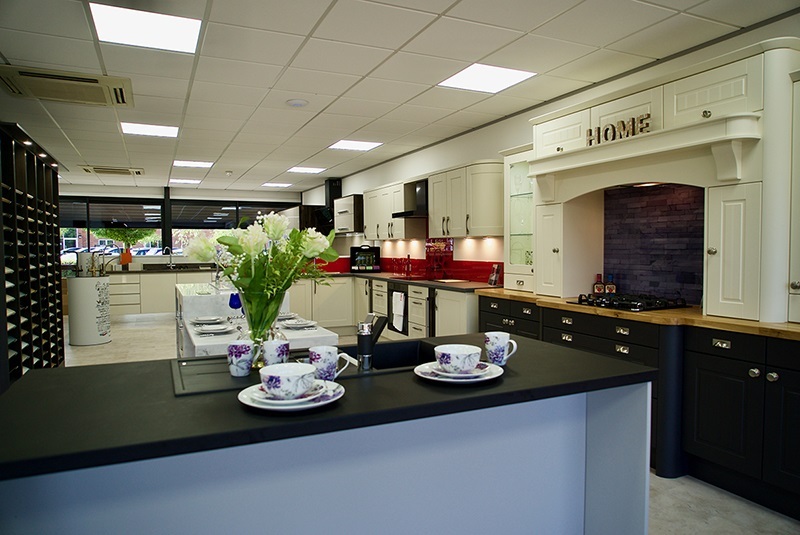 Average annual sales from a franchised showroom is now over £600,000. With our proven business model as well as your commitment and determination, you can achieve MORE THAN £1MILLION in yearly turnover, letting you earn a healthy six figure income. Record sales and growth...whatever the economic climate! £1.34 million sold last year! Top of the tree last year were Clive and Angela of Dream Doors Poole who sold £1,342,000 – their third £1million+ year in succession. Why is there so much demand for Dream Doors? And with 80% of jobs bought by people in their 60s or older, Dream Doors has a core customer base that is growing all the time. This demographic is less affected by any economic uncertainty and has disposable income to spend on our services. At Dream Doors, we help you find the perfect kitchen installation team who, typically, will work for you on a sub-contracted basis. That means you can focus on what you do best – meeting customers and running your business. 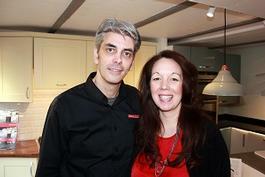 Helen & Philip currently sell more than £800,000 a year from their Norwich-based showroom and show no signs of looking back. 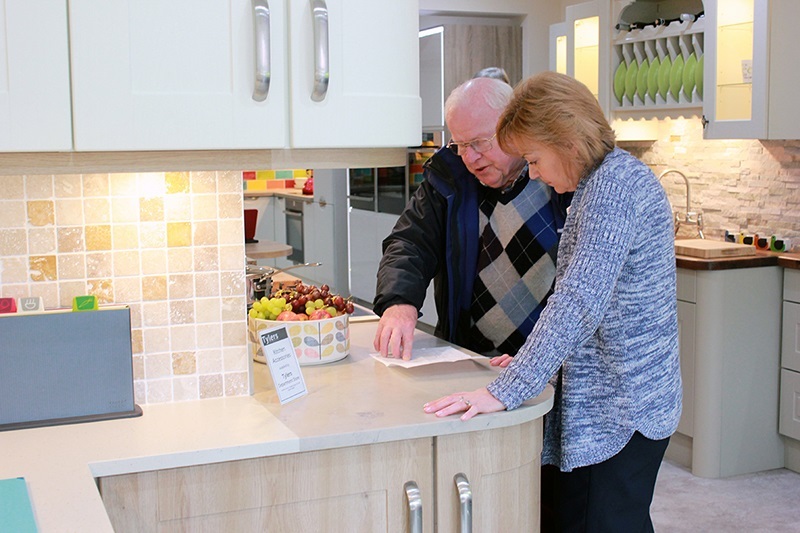 You'll also have ongoing and consistent visits from one of our five in-territory support managers, all experienced in sales, kitchens, training and business coaching. You’ll start by working at home, just while you learn the basics. Eventually, within six months, you'll be managing your very own Dream Doors showroom. Since our success is, by proxy, related to yours, everything we do is geared up to getting you selling and making money as quickly as possible! Dream Doors only gets paid when you make a sale, through management services fees based on franchisees' turnover. These fees are reduced once annual targets are broken, so that the more you sell, the less you pay. Craig Allen – Dream Doors Wealden. If you are motivated, resilient and comfortable in a managerial role – and you have liquid capital of at least £35,000 to kick start your new business – our team would love to hear from you today. By filling in the form below you will be able to download a copy of the Dream Doors prospectus.